Murdoch Capital LLC and Parkway Partners, two Houston-based privately held real estate investment companies, formed a joint venture for the acquisition and redevelopment of the former Toys R Us. A former Toys R Us property sits on 4.5 acres with strong visibility at a high traffic intersection. 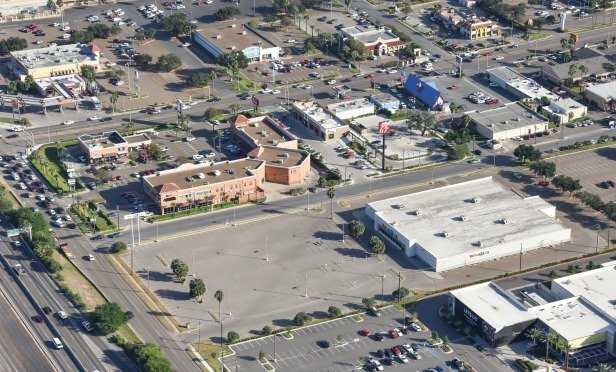 McALLEN, TX—With significant redevelopment potential, a former Toys R Us property sits on 4.5 acres and maintains strong visibility at a high traffic intersection in addition to being adjacent to La Plaza Mall, a popular shopping destination in the Rio Grande Valley. Located at 1101 W. Expressway 83, the 45,500-square-foot box became available when Toys R Us ceased operations after declaring bankruptcy earlier this year.